Q. 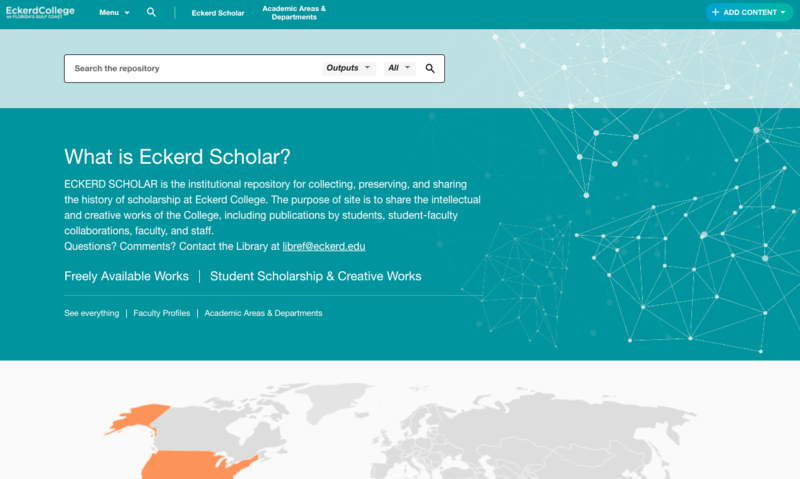 How do I link to Eckerd library resources via Google Scholar? Confirm that you see Eckerd College Library listed. If not, search for it and added it to your settings.